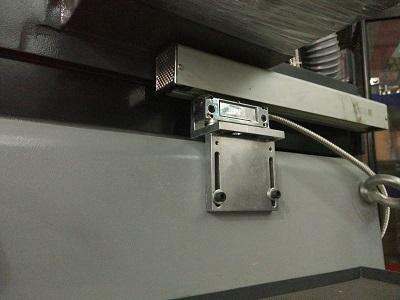 Linear scales and digital readout systems are widely used on different type of machine tools, measuring systems and automation. 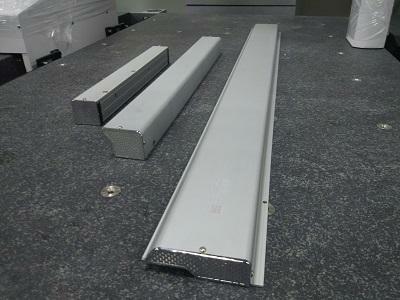 UNIMETRO is offering a full package of solution of brackets for the installing of linear scales and digital readout systems. 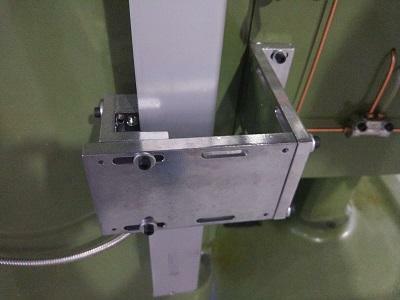 With the bracket packages users are able to install any type of machine tools easily and gives full protection for the linear scales. 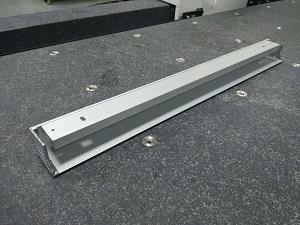 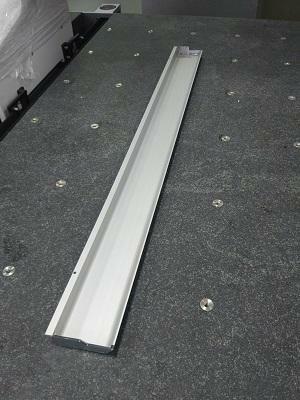 All the brackets are made of aluminum material, ensures the stability of the installation and light weight. 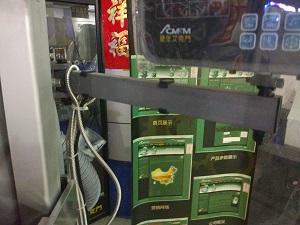 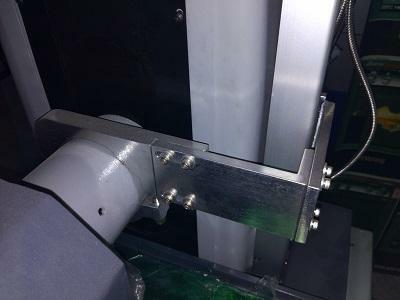 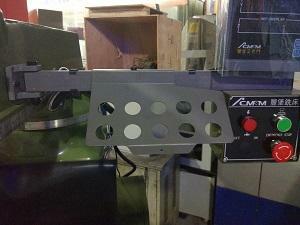 The groove holes ensure more flexible installation, to fit different types of machines. 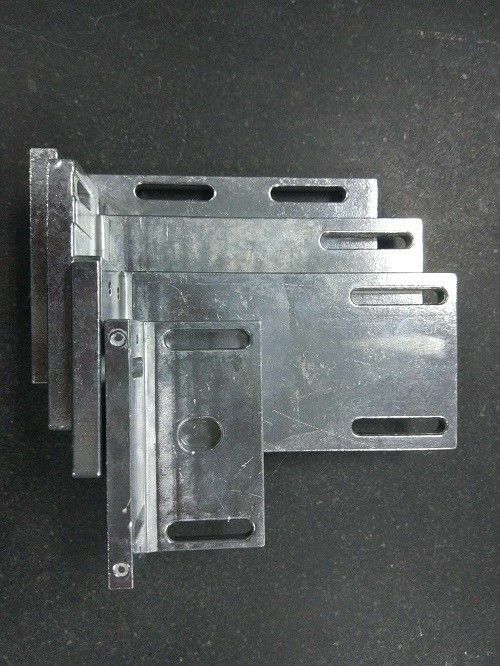 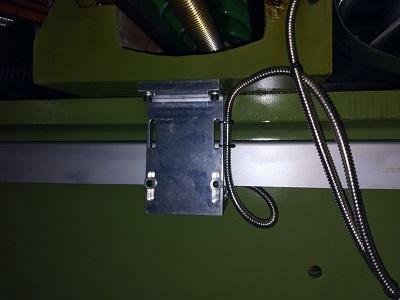 We are offering all models of brackets package for our full line linear scales and DRO products, please consult to our service department for more information and the specific models before purchasing.